It looks like Linden Lab have revamped the Second Life Join Page today and it looks very good at first glimpse. I really do think this revamp will now improve the new resident experience going forward along with the new themed learning islands which include many cool genres like sci-fi etc. 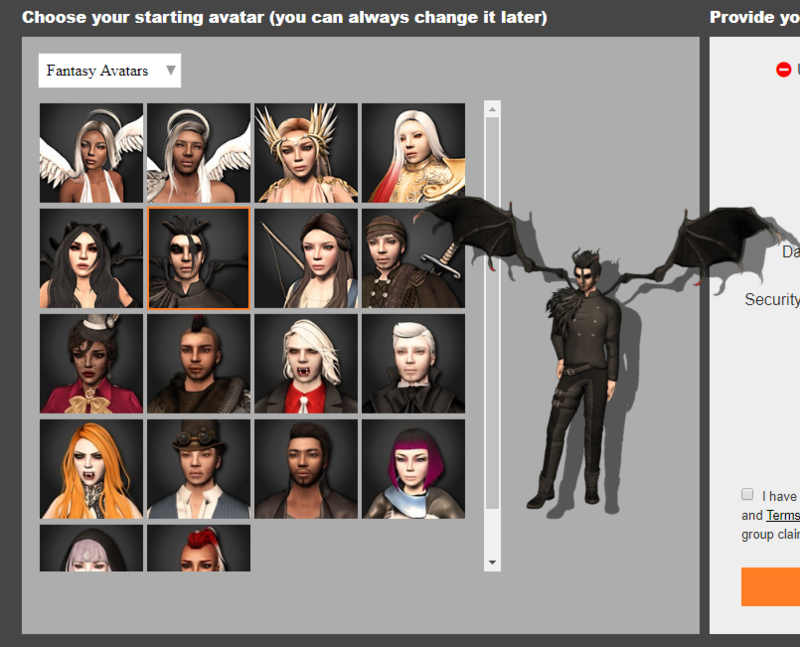 Part 1: The classic and fantasy avatars are now shown under a drop down menu on the left hand side with the sign up details on the right hand side of the page. Part 2: Once you click the Create My Account button you will be taken to the next page where you can select your membership level either Basic or Premium with the experiences you can expect for each. Part 3: The final page says “Your account is activated” and “Your avatar is waiting for you!”. You can now download and install the Second Life viewer and start the great adventure. 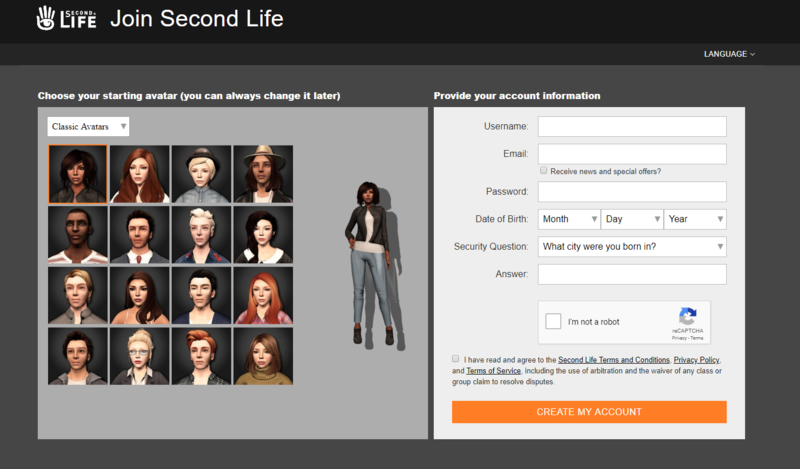 What do you think of the new Second Life Join page ? Please share your views in the comments section below. Pingback: New Second Life Join Page Goes Live — Daniel Voyager | ZZ Bottom misadventures in Virtual Worlds!